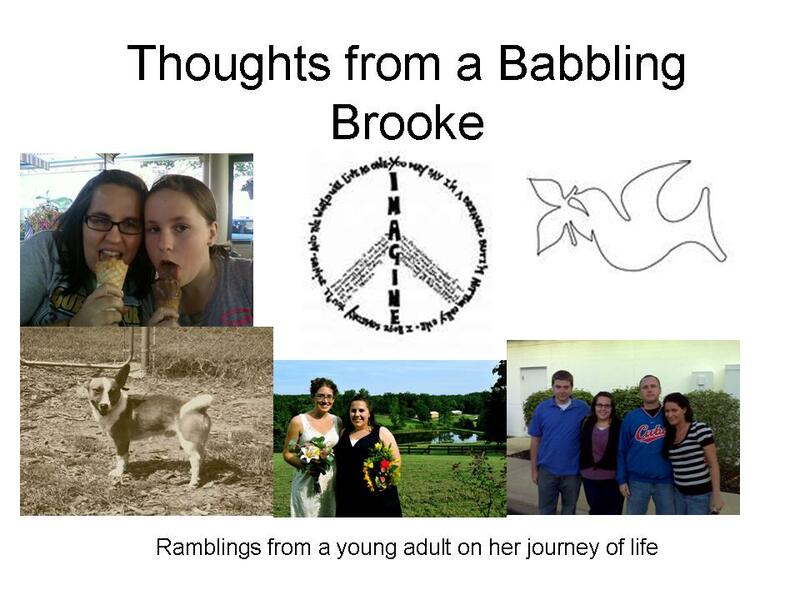 Thoughts from a Babbling Brooke: 11 years old, WOW! I can't believe my sister is 11 years old today! It seems just like yesterday that she was born! 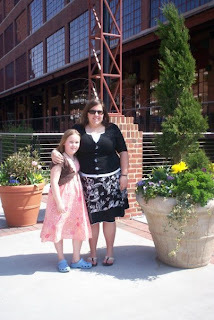 She is now almost as tall as me (this picture was from LAST summer) and she is turning into a cool little tween. I got to spend a week with her this past week and she is turning into a wonderful young lady. We had afternoon tea at the American Girl Doll Store in Chicago and it was the best time I have had in awhile! She was so cute and we had a blast just talking about all kinds of stuff. I like that now we can actually have a conversation. I always regret not being around for her enough once I moved off to college, 3 hours away, and now to Illinois, 12 hours away. It's hard because I want to be there for her and see her grow up, but I also know this is where I am supposed to be. She is great about it though, she misses me but is so supportive of what I do. She tells all her friends that I am a missionary and live in in Illinois. This year she even put my birthday up on her class calendar. She is the best little sister. I can't believe she will be going into MIDDLE SCHOOL in the fall, that scares me! I want to protect her from everything, but I know I am still far away and can't do it all. I hope she knows just how much I love her and will always be there for her no matter the distance. She is a great kid:) I hope to be closer to her after the 2 years are up but you just never know what will happen. I am excited I will see her Thursday too and she wants me to play the new Wii she got for her birthday with her and I can't wait:) So this is my salute to my little sister, whom I affectionately call my Little Princess! (she is spoiled!!!). HAPPY 11th BIRTHDAY PRINCESS AMIE!! !